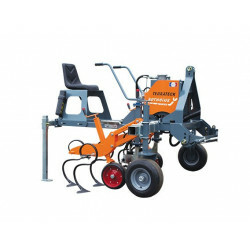 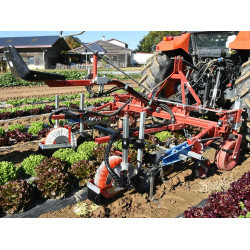 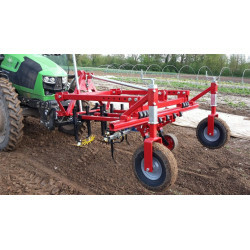 Terrateck, in partnership with Kress, offers you a complete range of market gardening hoeing machines. 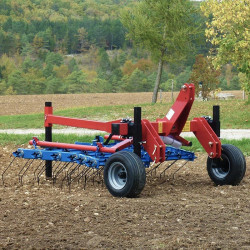 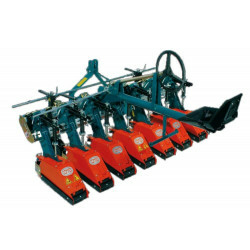 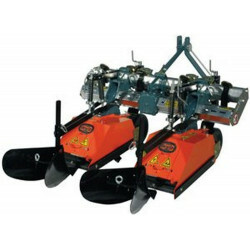 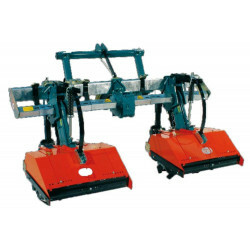 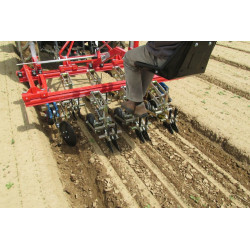 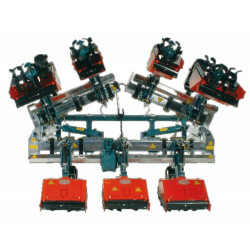 These hoeing machines can also be fitted with Kress tines for weeding rows. 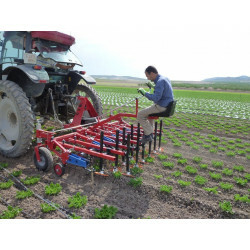 Hoeing machines and weeding elements There are 11 products. 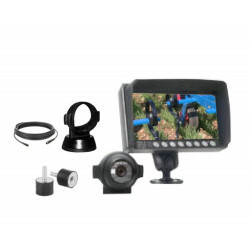 Camera for facilitating agricultural operations.